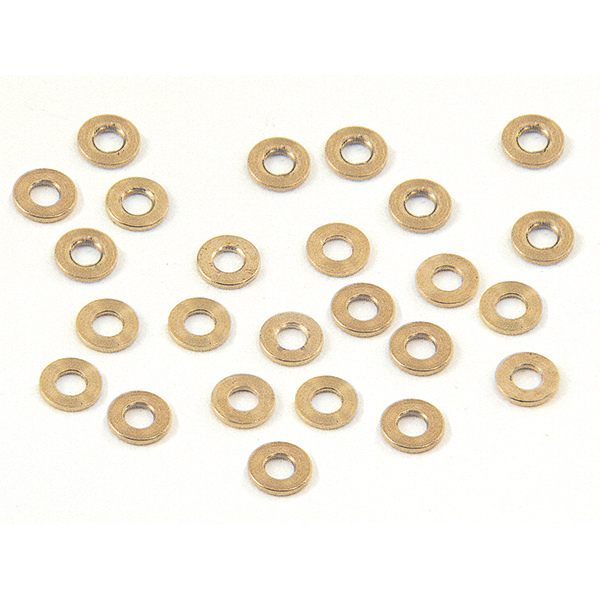 Miniature brass washers. 25 per package. Made in the USA.